Teeth are implanted in the jawbone. The bone is there to hold the teeth in place. 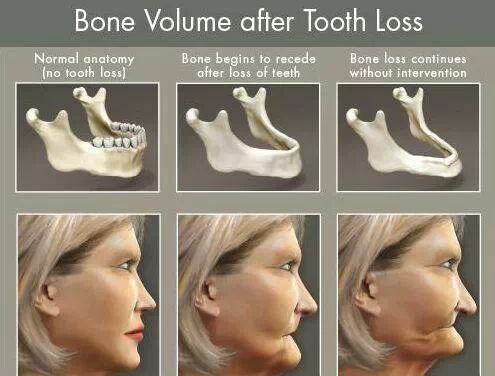 When a tooth is lost the bone that supported that tooth is no longer needed. Thus, the bone starts to rapidly disappear. Dental implants are the only tooth replacement option that preserves bone levels. 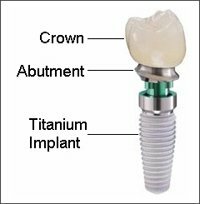 The implants transmit the forces of chewing into the bone. This stimulates the bone to stay healthy and strong. 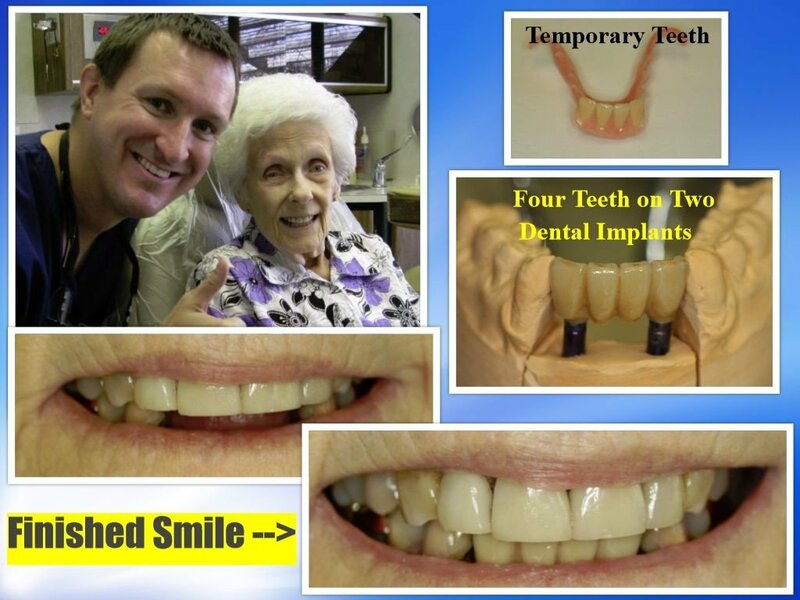 Prevent premature aging with dental implants. Once bone is lost it is extremely difficult and expensive to get back. If you are losing your teeth or have lost all of your teeth, come talk to Pasadena Dentist Dr. Nugent. 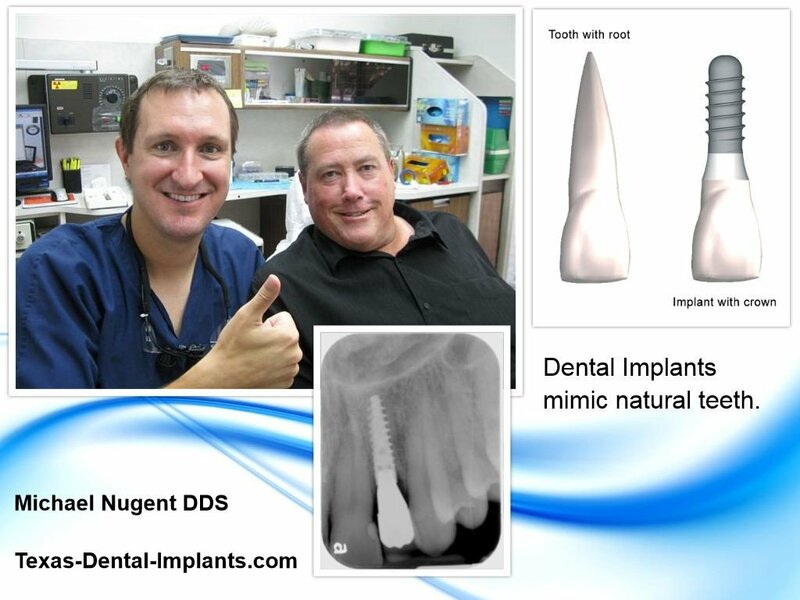 Let him explain your options and how implant dentistry can help you. Our office is located at 3421 Burke Rd, Ste A, Pasadena, Texas 77504. 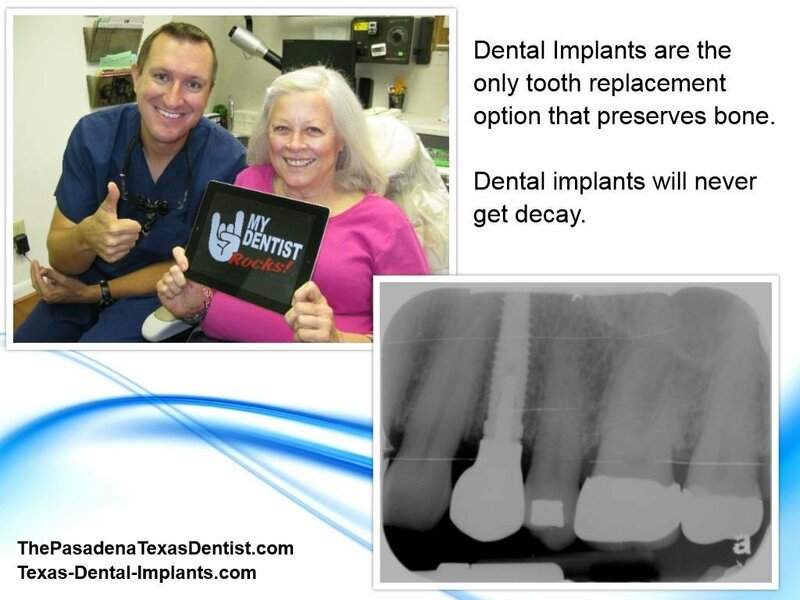 Call us at 713-941-8261 to see how dental implants can change your life.